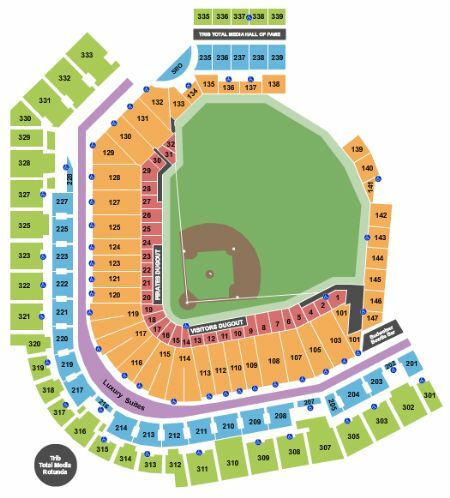 Pittsburgh Pirates vs. Washington Nationals Tickets - 8/19/2019 - PNC Park in Pittsburgh at Stub.com! First row in this section. These seats are on the aisle with purchase of the entire group. VIP Area/Club/Lounge access included.